The SMITE 2015 World Championship is over, and as DizzyPW heads back to the office and wraps up the awesome changes and tournament, we’ve got some cosplay highlights to showcase! 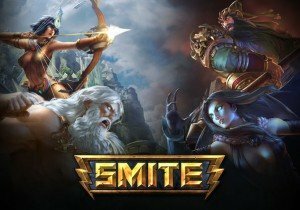 Check them out below and visit our forums for full details on our SMITE World Championship Giveaway Event! Also don’t miss out on the Season 2 Preview interview with Todd Harris detailing major visual changes coming to the Conquest map! From sharing Hearts to performing Miracles, Joymax reveals details for their Social Network System in Knight Age!